As a child I was encouraged to observe and identify the many wild flowers that grew in profusion and great variety on my grandparents’ farm. I have always been involved in art and craft activities and after seeing a collection of paintings at a National Trust property. 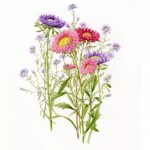 I was inspired to concentrate on botanical painting and drawing. In millennium year I completed a country journal in which I described and illustrated the flowers and hedgerow plants that grow alongside the field paths in the village where I live. 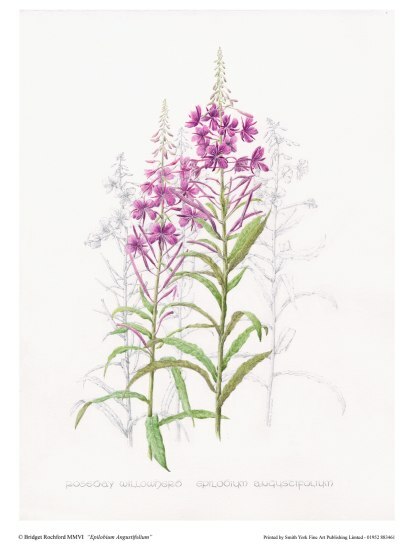 Commissions have included wild flowers illustrating the four seasons and a collection of climbing plants. 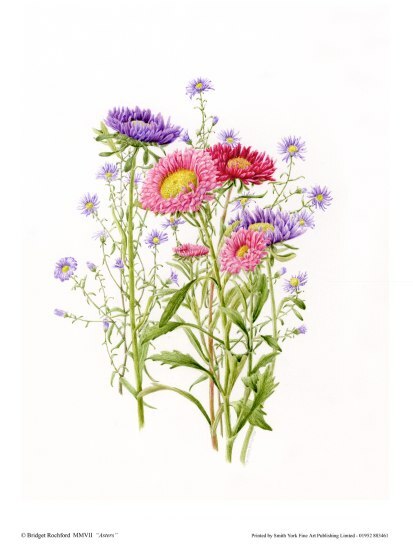 More recently I have worked on a set of illustrations of wild flowers of the Asteraceae family. I work in watercolour on paper or vellum. 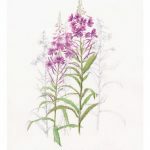 Often I use graphite pencil drawing to add an extra dimension to watercolour paintings, showing the growth habit or additional features of the plant. 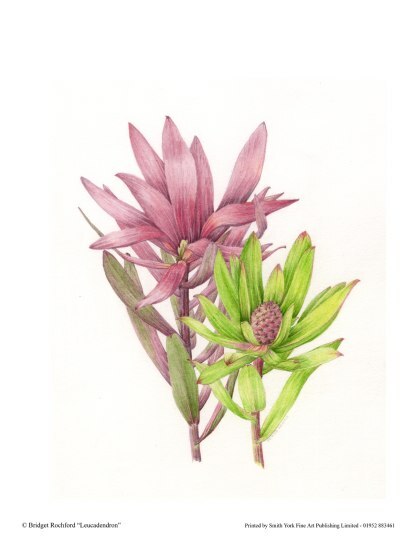 In 2003, after two years of study at Birmingham University, I was awarded the Certificate of Higher Education in Botanical Illustration. I am an associate of the Society of Botanical Artists and I regularly participate in their annual exhibition in Westminster. I have been accepted as an exhibitor by the Royal Horticultural Society. I am a qualified teacher with many years of experience. Having retired from full time work I now enjoy teaching Botanical Painting at Birmingham Botanical Gardens. 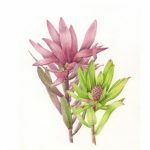 I have tutored one day workshops for the Birmingham Society of Botanical Artists as well as The National Trust and Worcestershire Federation of Women’s Institutes.